“Before, a man would retire at 65, mow the lawn for a year and die,” Rowena MacKean says over a cuppa in the library of her Montagu Bay home. How to live well in one’s third age — that is, the period when someone’s professional working life is over, but the physical and cognitive limitations of advanced older age are yet to come — is something the 86-year-old has dedicated her time to since leaving the paid workforce. 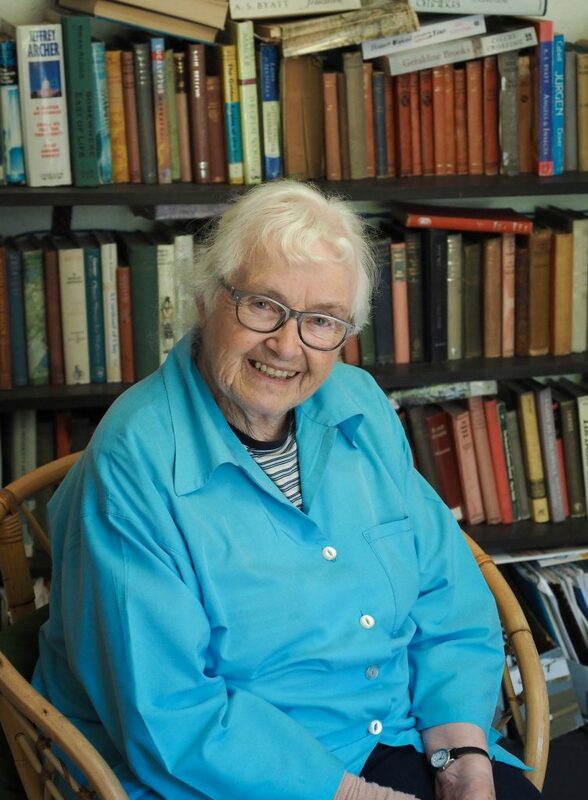 She’s completed a Master’s thesis on older people’s views on their participation in peer-run groups, and the benefits they derive from belonging to them, and, just last year, made headlines after completing her PhD at age 85. Rowena’s PhD study involved interviewing 35 older people who participate in nine different peer-run groups on Hobart’s eastern shore, such as a local bowls club, craft group and Probus club. The interviewees, who had an average age of 74, all told Rowena they primarily sought out their respective group for social reasons, with women far more likely to acknowledge help and support as reasons for joining. “You’ve got to have meaning and purpose, and these groups help fulfil their participants’ need to restore or replace life satisfactions that have changed or diminished in the transition to older age,” she says. Find out more about Rowena and her research in the upcoming May issue of Primary Health Tasmania’s bi-annual magazine, Primary Health Matters.